PharmAccess will organize a workshop under the topic 'Right to Health' at this year's edition of the European Development Days. PharmAccess Group is proud to announce that we are selected to be part of the European Development Days (EDD) 2015. PharmAccess will organize a workshop under the topic ‘Right to Health’. 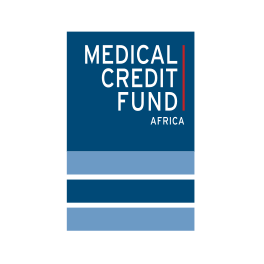 The interactive session, called ‘Innovative models for inclusive access to healthcare’ will discuss the role of the private sector in healthcare financing and delivery. Especially in Africa, the capabilities of the state are limited. It is a common myth that the private sector is for the rich and the public sector for people on low incomes. 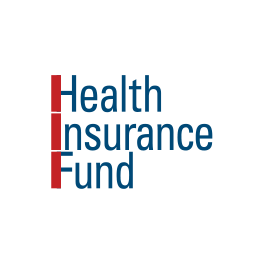 In fact, the latter group makes extensive use of small to medium health Enterprises (SMEs) and NGO, faith-based or for-profit facilities. Nevertheless, a large part of the donor funding was mostly channeled through the public sector. Among the speakers will be leading African and European health specialists both from the public and private sector. Further information will follow in due time. 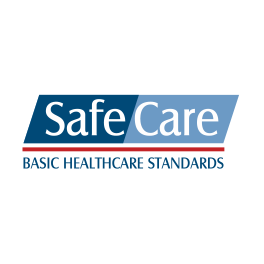 PharmAccess has vast experience on this topic. Through innovative financing and delivery mechanisms the organization targets both supply and demand. 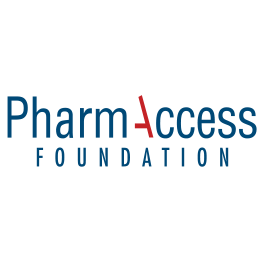 PharmAccess works in public-private partnerships that contribute to investments in quality improvements by facilitating loans for healthcare providers and setting up health plans in Africa. In addition the organization also introduces mHealth technologies and conducts research to contribute towards building healthcare systems that are efficient, fair and offer access to a large proportion of the population, including the working poor and those in the informal sector. Launched in 2006 by the European Commission, EDD is a key forum for leaders and stakeholders to openly address global challenges and develop innovative solutions. EDD is an incubator of new ideas to inform and inspire the shared aim of a poverty-free, sustainable and fair world where everyone has a chance at a decent life. Each year, the forum attracts more than 5000 participants from over 140 countries, representing 1200 organizations from within the diverse development community. The forum fosters a true spirit of partnership with all stakeholders. The 2015 edition of European Development Days (EDD15) will take place in Brussels on 3-4 June. 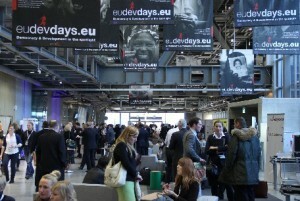 The forum serves as the flagship event of the European Year for Development (EYD2015).